In 1916 in Sydney, Gallipoli Veterans formed an association for those who had been discharged from the AIF because of wounds received in the Gallipoli campaign. This association together with a number of other groups met for the next 17 years before becoming The Gallipoli Legion of Anzacs (GLA) in 1934. In the years between World War I and World War II, the GLA leased premises in Sydney near Circular Quay. Eventually at the end of World War II the GLA bought two adjacent properties; 12 and 14 Loftus Street. The properties built in the 1890s as woolstores were converted into offices during the 1920s and 30s. The GLA connected the buildings to create one floor on each of the first and second floors and opened as the Gallipoli Legion of Anzacs Club and has been operational since. 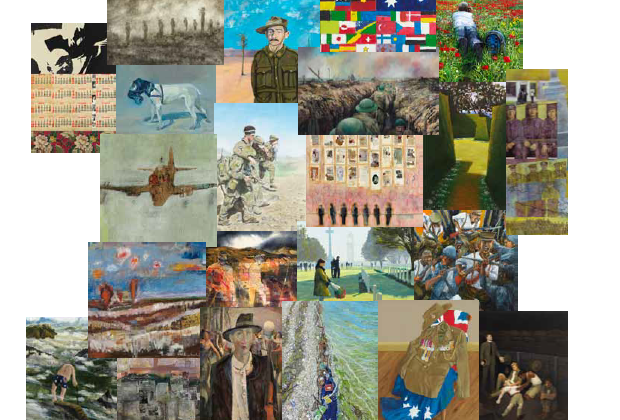 Today visitors can enjoy the facilities of a registered club as well as view the art collection generated through the annual Gallipoli Art Prize. Redevelopment of the site to include a museum with exhibited memoribilllia is in the planning stage, so stay tuned for progress.